This is my go to quick meal for my family, and of course Gluten Free. I actually have a stock pile of these kits in my pantry. I bought it in bulk on Amazon to a get a better price, but it retails about 4.99 at my grocery store Kroger (find it in the organic section). I definitely recommend this product for a quick organic dinner meal. I really love this product. It first caught my eye in the store because of the Made with Organic stamp and the No Genetically Engineered Ingredients. After reading the ingredients label I decided to give it a try. 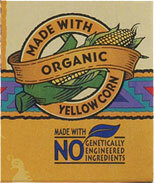 Ingredients: Taco Shells: organic stoneground yellow corn masa flour, expeller pressed canola oil and/or safflower oil and/or sunflower oil. Taco Sauce: organic tomatoes, organic green chili, water, jalapeño, lime juice ,garlic powder, salt. Taco Seasoning: organic rice flour, sea salt, spices, organic evaporated cane juice, organic onion powder, paprika, organic garlic powder, dehydrated onion, citric acid, organic sunflower oil, extractive of paprika, yeast extract, silicon dioxide (as anticaking). Super easy to prepare and taste great! The taco seasoning has a really good taste, and is the best seasoning I have tried. 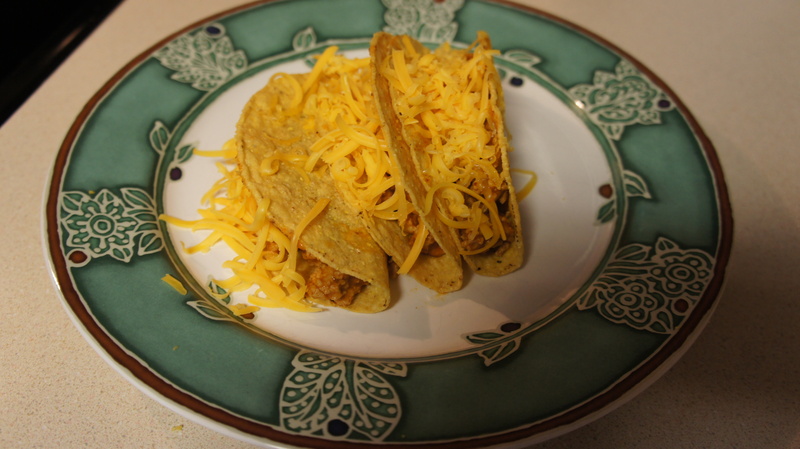 The taco shells are equally great; very good flavor and crisp. You can feel good about serving it to your family because of the natural and organic ingredients too! My whole family loves this easy to make meal. 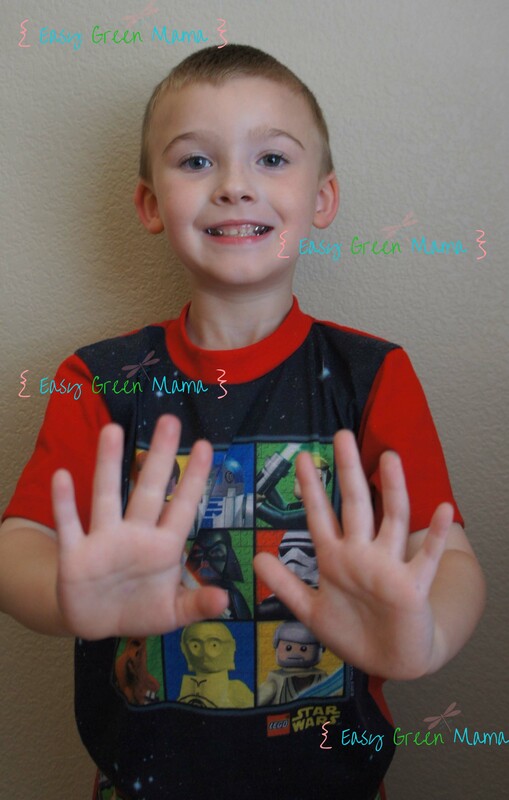 My husband and son’s give it 10! What a neat concept! And love that it’s organic! 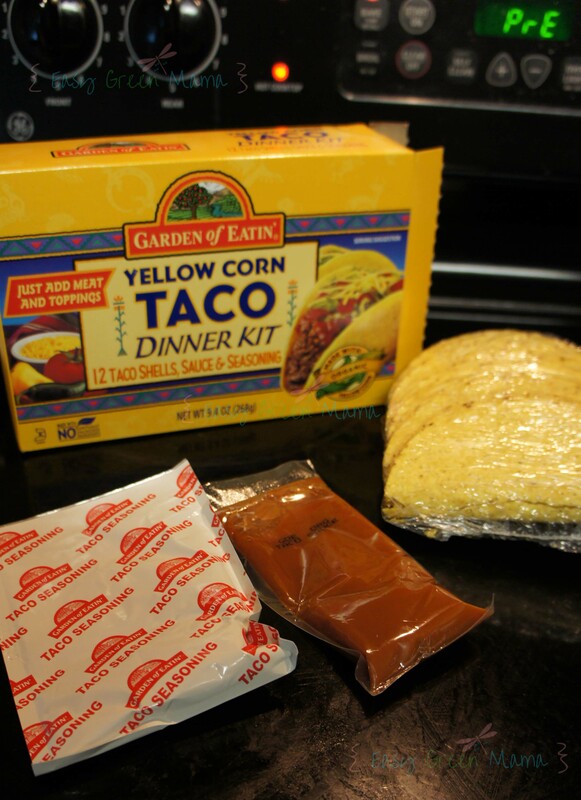 I have never heard of this and will definitely have to look into it further – we love tacos at our house! As much as I like to make things from scratch, with this pregnancy it hasn’t worked out that way! I will be looking into these for sure because they would be awesome to have on hand for busy nights or nights I don’t feel like cooking! Tacos for dinners is one of my favorite easy, go to meals! Yum!